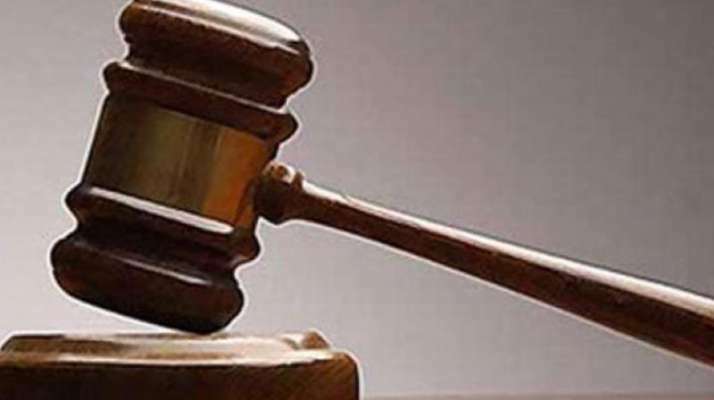 Hyderabad: The Telangana High Court expressed its anger over Telangana state police officials invoking Preventive Detention cases violating the rules. A division bench comprising Chief Justice Thottathil B. Radhakrishnan and Justice A. Rajasekhar Reddy while pronouncing the orders on a petition challenging the invoking of the PD Act on the person who was accused only in one case, was furious. The bench set aside the circular which enabled the police to invoke the PD Act. The bench said that the provision of the PD Act should apply to habitual offenders, not people who have only one case. The court also was furious with police personnel over brutally beating the detenue. The detenue S. Vinay Kumar was booked under Immoral Trafficking (Prevention) Act, at Madhapur police station. The Cyberabad Police Commissionarate invoked the PD Act and detained him in Charlapally Jail. Aggrieved by that, his brother approached the High Court.